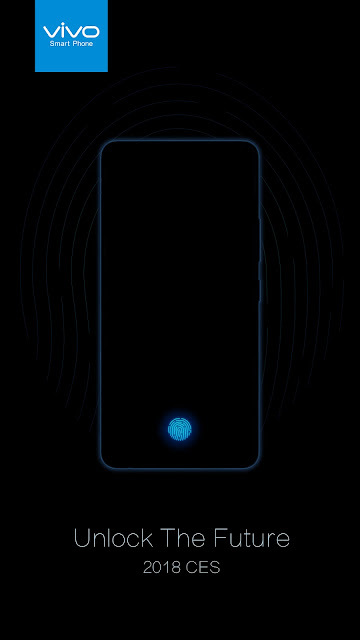 Privacy matters and perhaps this is the main intention of Vivo when they presented at CES 2018 in Las Vegas the world’s first ready-to-produce in-display fingerprint scanning smartphone. Who wouldn’t want to protect their private details? Well hopefully there are none who would let the entire world know their personal details. 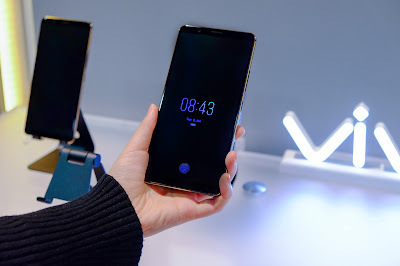 This innovative breakthrough from Vivo will surely draw great attention in the global market, the futuristic Vivo in-display fingerprint scanning smartphone offers consumers an unprecedented mobile experience as it defines the new era of mobile interaction. We all want a bigger picture about this so you can read on below to know more about this showcased gadget from Vivo. 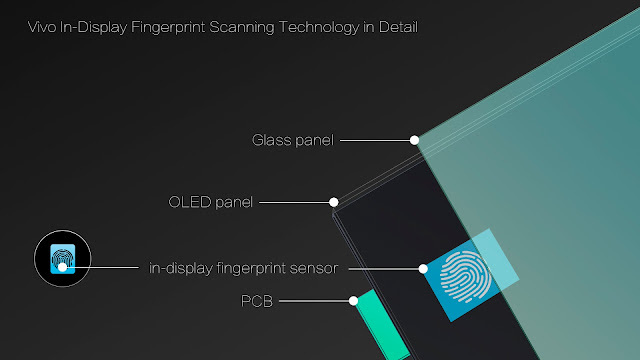 Vivo In-Display Fingerprint Scanning Technology supports various usage scenarios beyond unlocking the smartphone, and is only activated when needed. A graphical UI will show up on Vivo’s smartphone screen in any scenario that fingerprint recognition is required, such as when the screen is off, during software unlocking, or even mobile payment authentication. Users can press the fingerprint graphic on the screen to perform unlocking, payment and other operations. When fingerprint recognition is not required, the UI will be invisible and will not disrupt the overall visual experience. Vivo In-Display Fingerprint Scanning Technology outperforms other authentication solutions available for full-screen smartphones in many aspects. Compared to fingerprint sensors on the back of smartphones, Vivo In-Display Fingerprint Scanning Technology offers a more convenient operation without sacrificing the sleek and unified design of the smartphone. 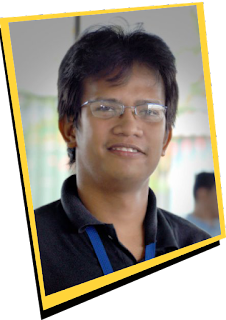 It also enables quick and secured authentication. For more information about Vivo’ s innovative smartphones check out www.vivo.com/en. 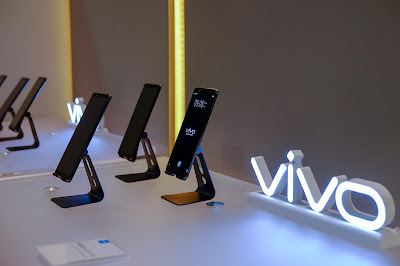 Or you can visit the Vivo website at www.vivo.com/ph or check out their Facebook (https://www.facebook.com/VivoPhil), Instagram (https://www.instagram.com/vivophil/), and Twitter (https://twitter.com/vivo_phil) accounts.